Honda is looking to open a second assembly plant in Mexico to produce its next-generation Fiat (Jazz) supermini. The factory is anticipated to be running by 2014 with yearly production capacity of 100,000 units. 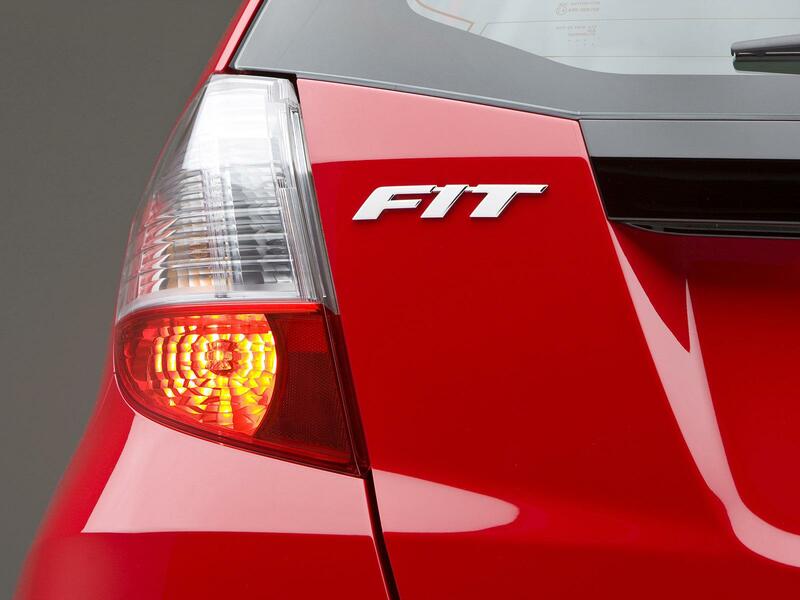 The Fit supermini has been massively popular in the U.S, which turned out to be both good and bad; the vehicle is still in high-demand but because the Fit is produced in Japan, the poor dollar/yen exchange rate is eating into Honda's profits. The Mexican plant would not only give Honda better access to the U.S market but it will also benefit Honda due to Mexico's low wages. It's expected the new assembly plant will be erected by Honda's Jalisco factory that makes the CR-V compact utility vehicle. It's expected to cost $260m that will produce vehicles for the U.S and Latin American market.